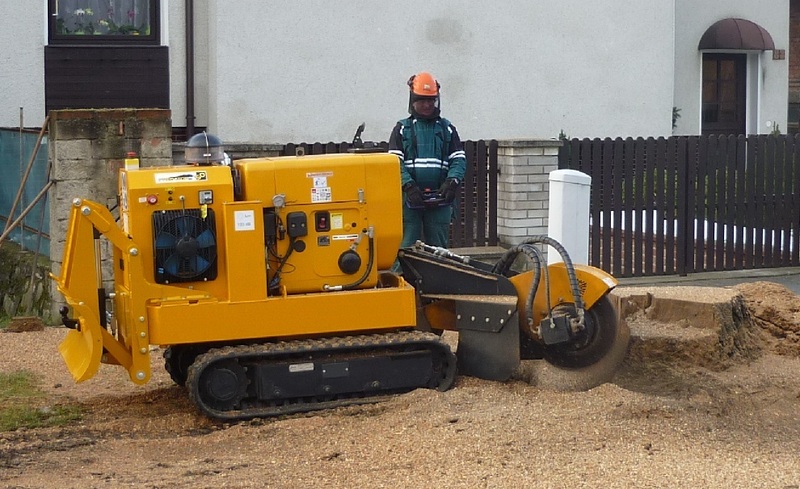 Our stump cutter P 50 RX is used for cutting of above- and under-ground stump parts. Max. 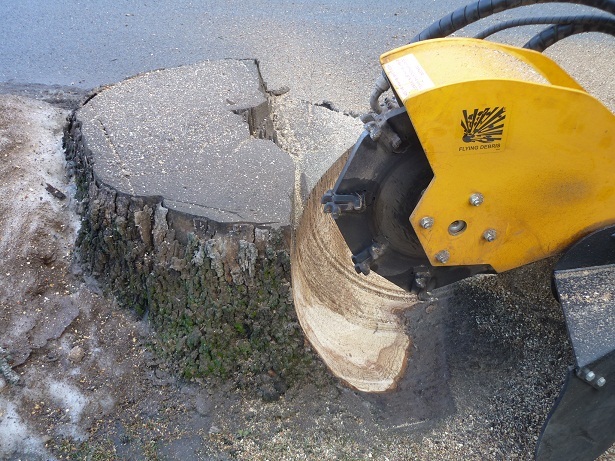 stump diameter to be cut is in fact unlimited. The tracked chassis is wheel-track-adjustable. 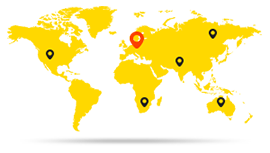 Its low centre of gravity provides high stability of the machine also under worse field conditions with maximum work safety. 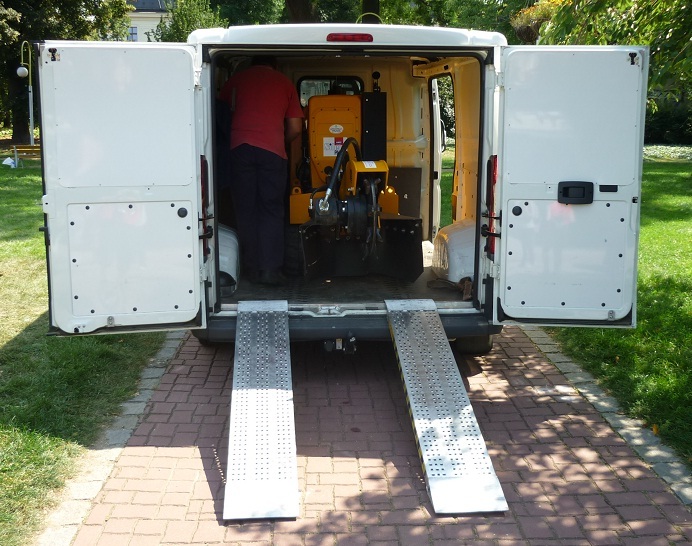 Minimum track base of 800 mm makes also limited spaces and narrow sites more accessible. 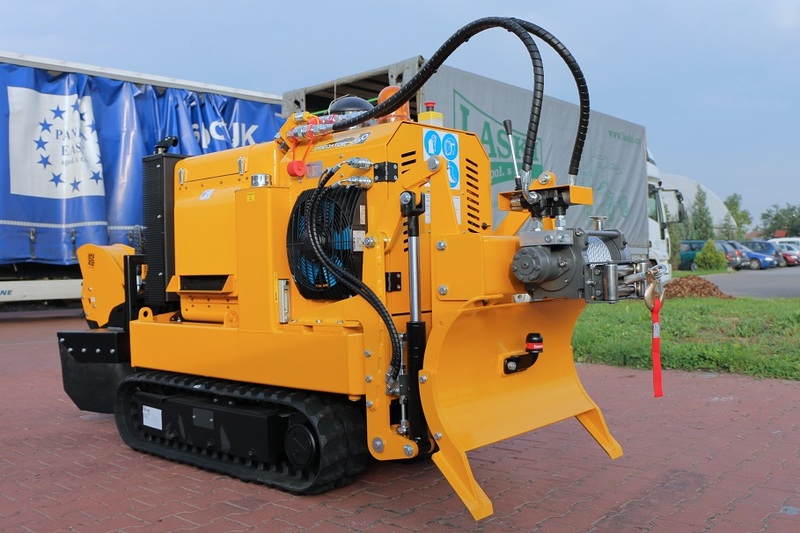 Its fully hydraulic control and remote controller facilitate any handling at work and make manual labour much easier. 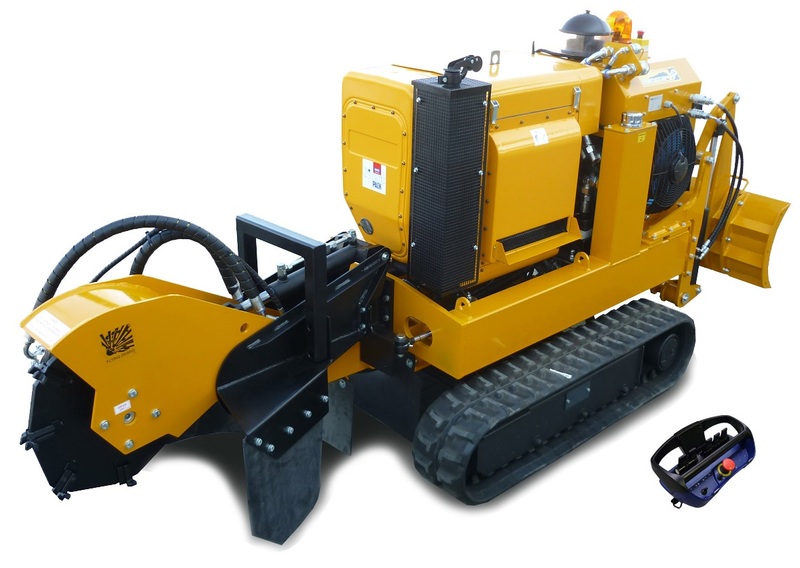 To the machine rear you can attach various attachments, such as dozer, winder, mulcher etc. This machine is powered by a 50 HP diesel engine.